Style 2600c is the original swim dress designed for girls. Ideal for water parks, camps, pools, and beaches. 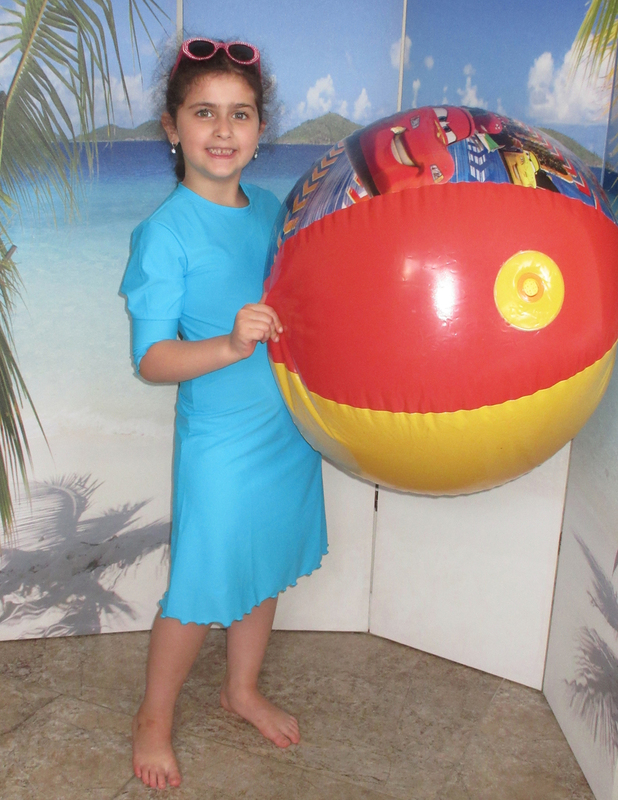 Have fun and be modest all day long in our terrific original dress cover-up designed exclusively for our young girls.